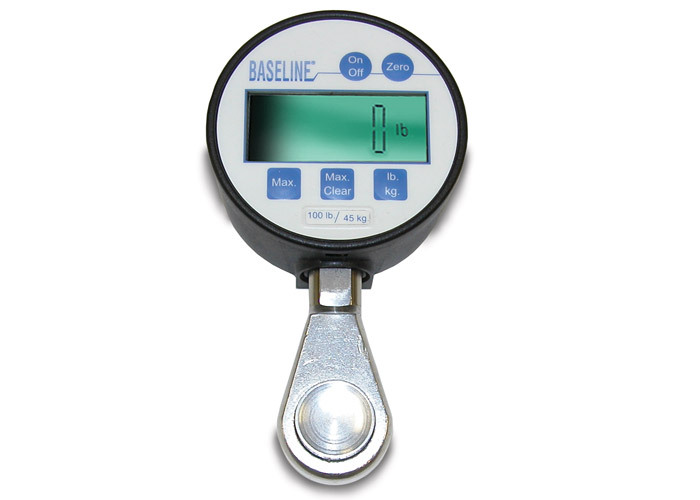 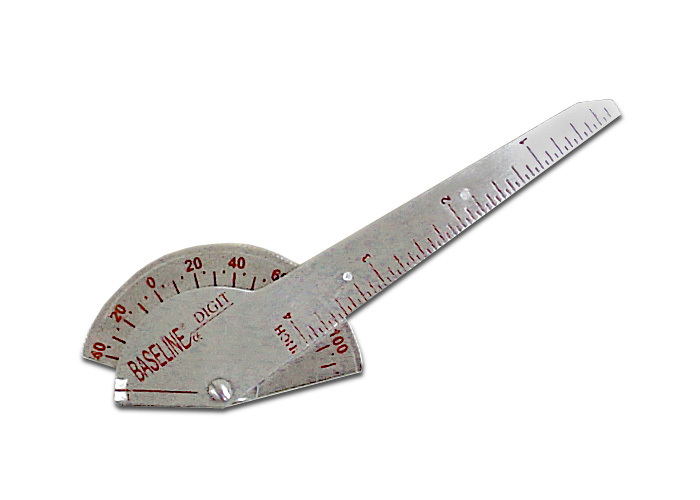 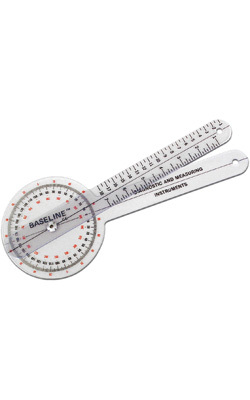 Evaluation & Measurement : Balego & Associates Inc. - BalegoOnline.org, Providing the Products You Want and the Services You Need Since 1984. 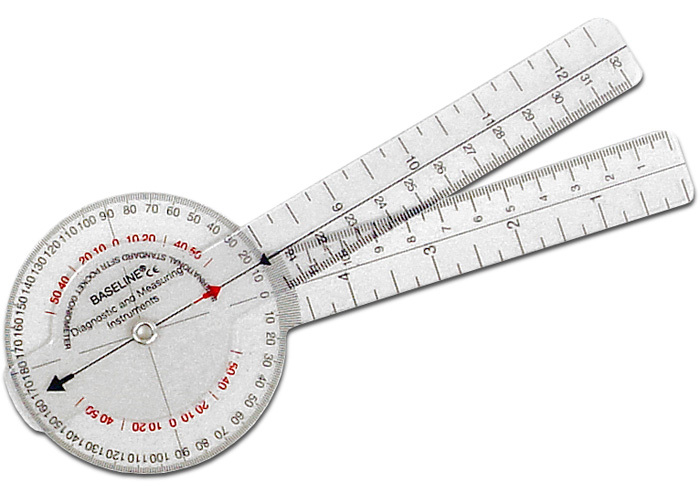 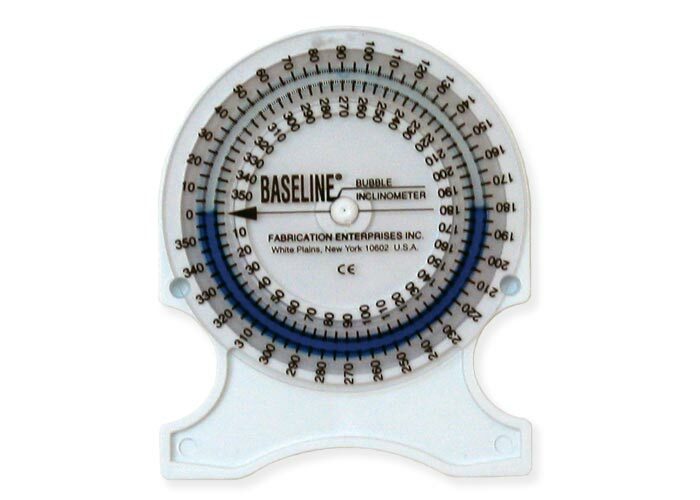 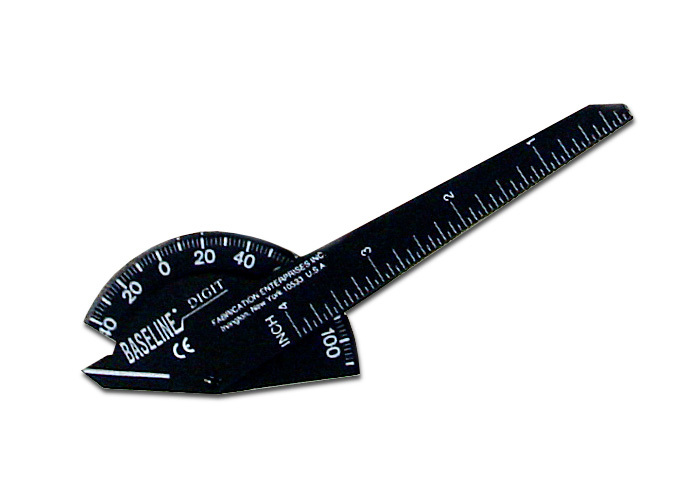 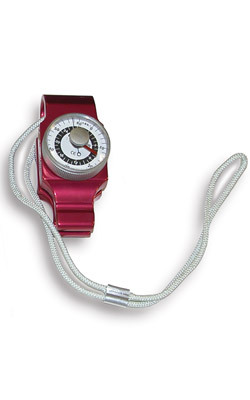 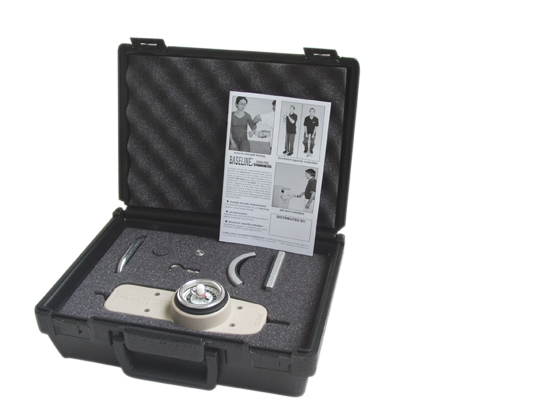 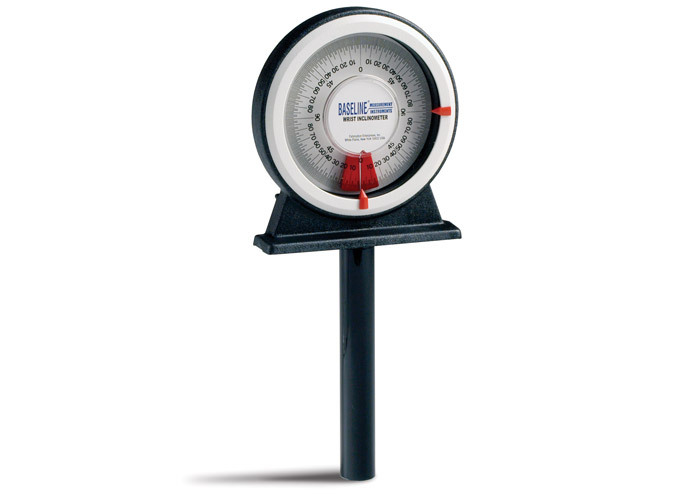 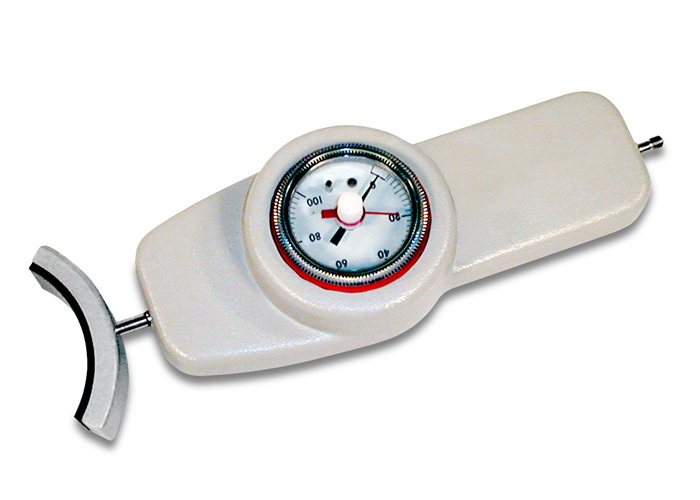 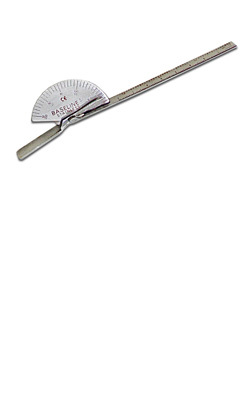 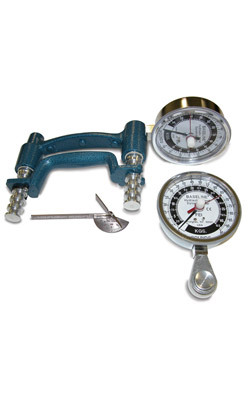 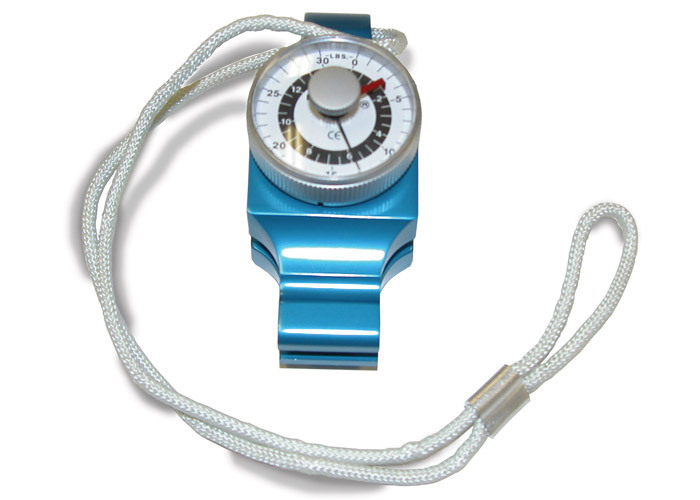 3-Piece Hand Evaluation Set, Dial Gauge Dynamoter - 300 lbs. 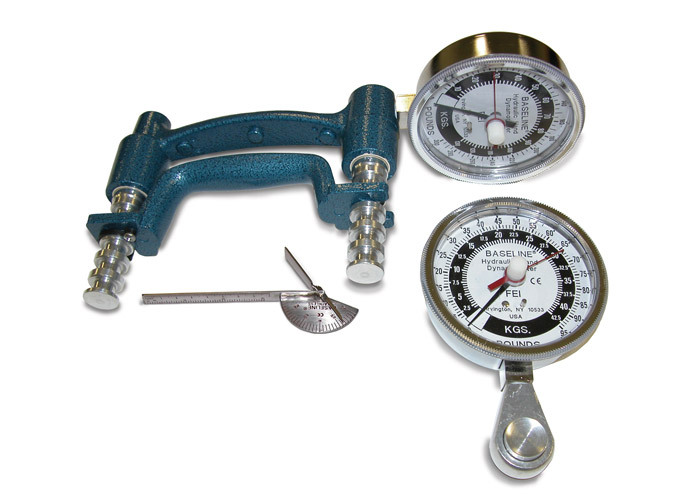 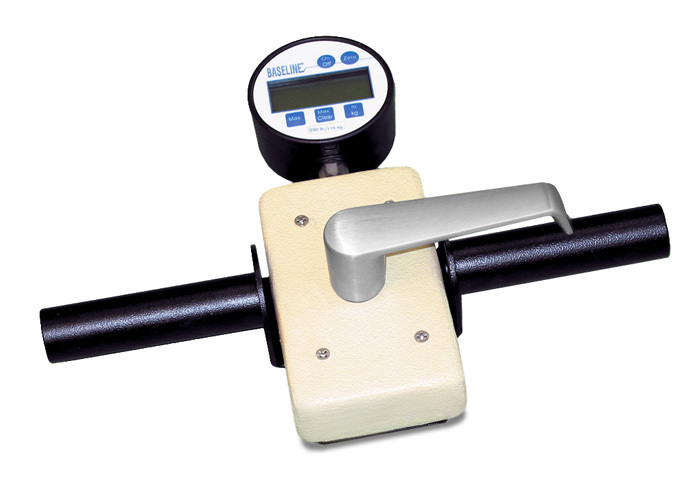 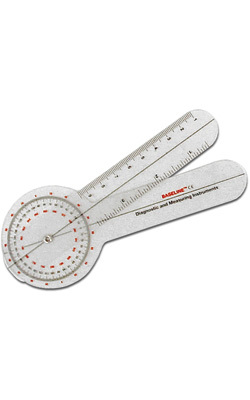 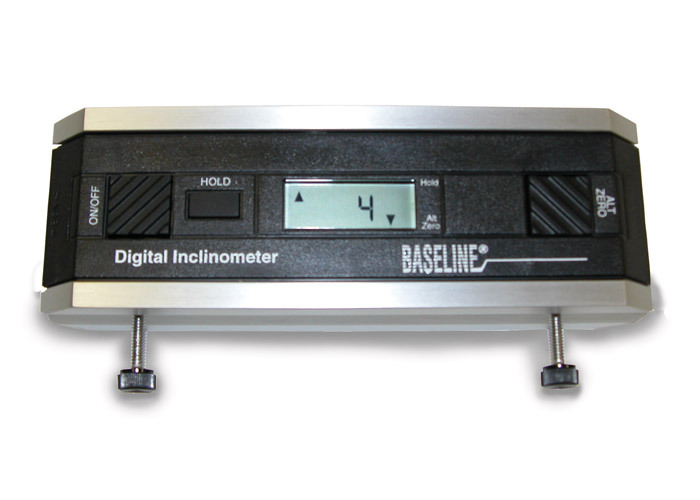 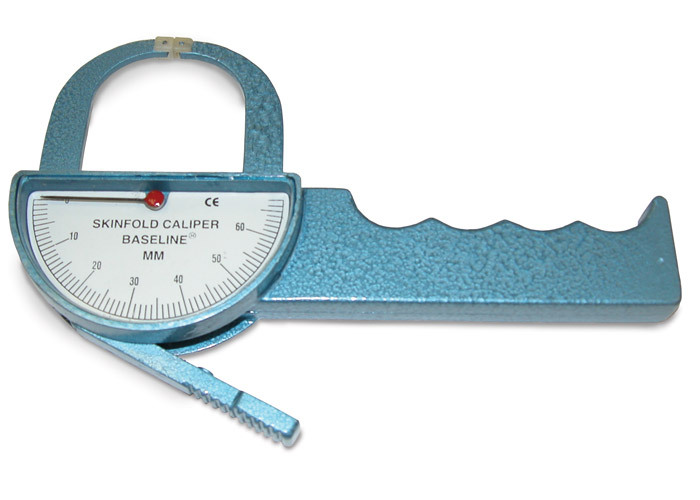 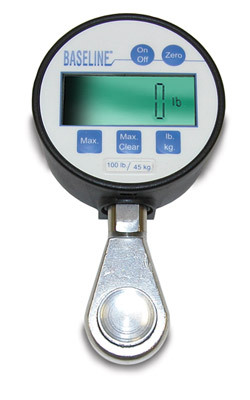 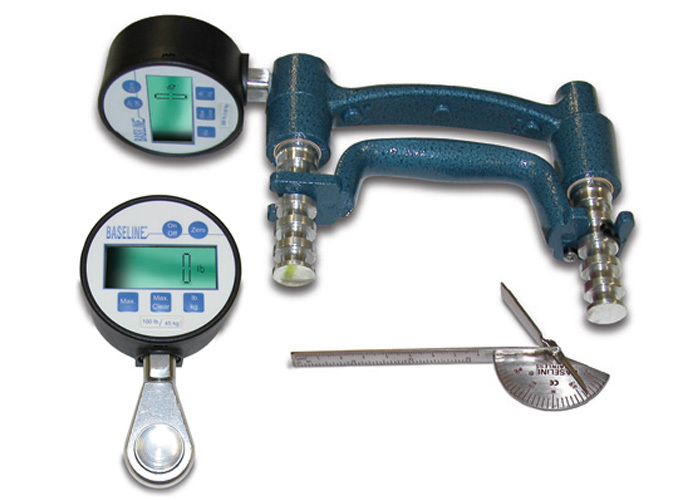 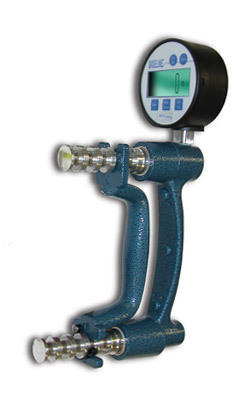 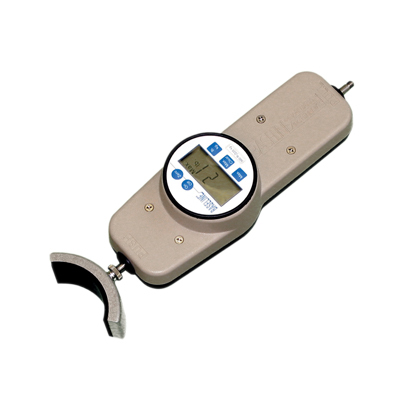 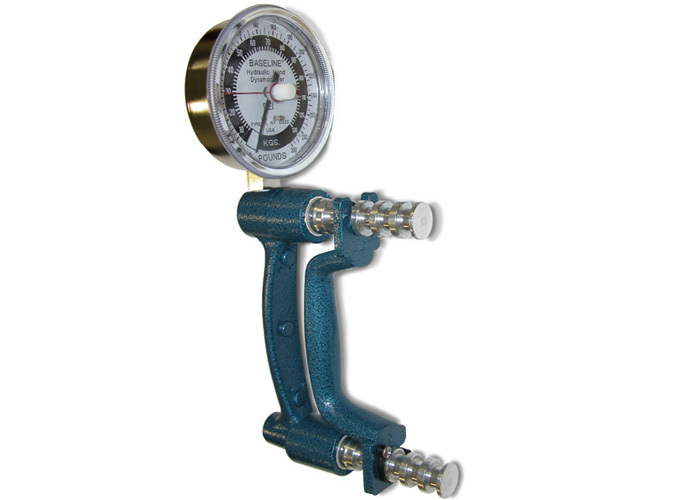 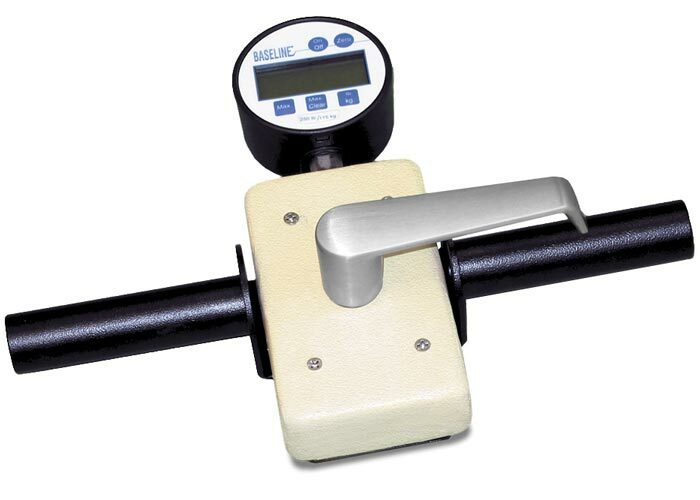 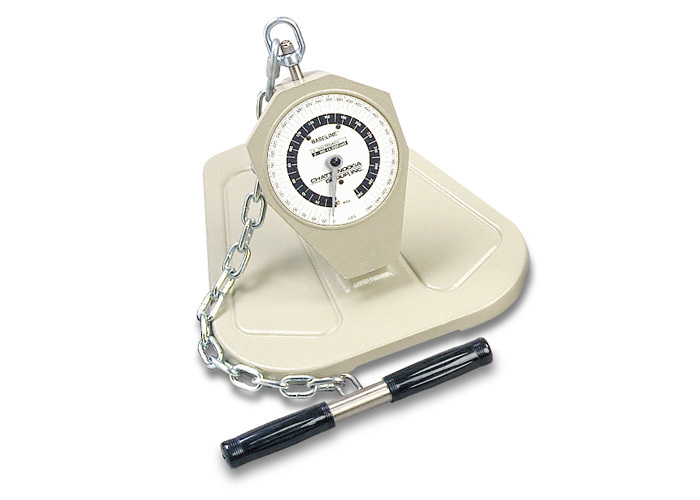 3-Piece Hand Evaluation Set, Digital Gauge Dynamoter 300 lbs. 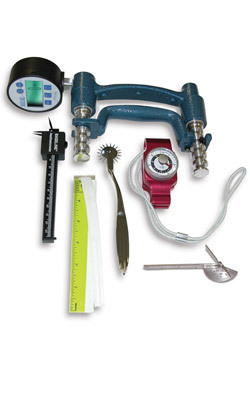 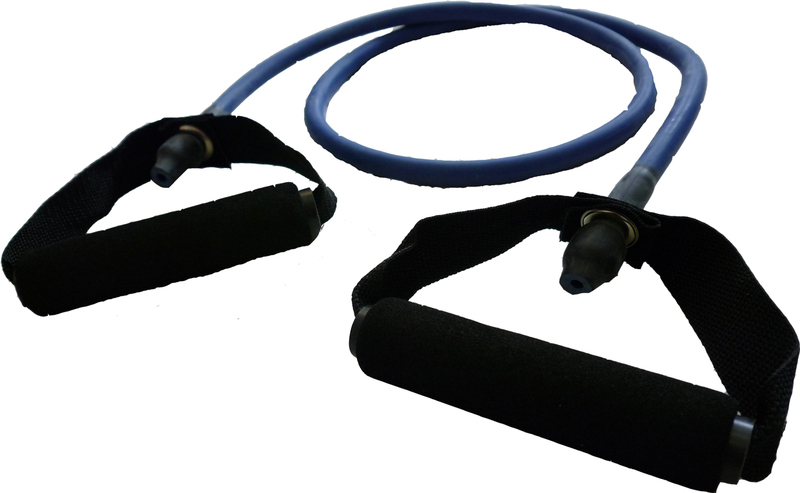 7-Piece Hand Evaluation Set - 200 lbs. 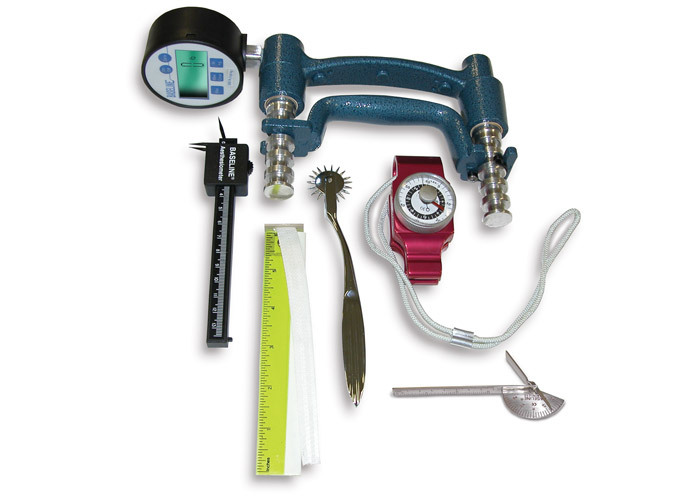 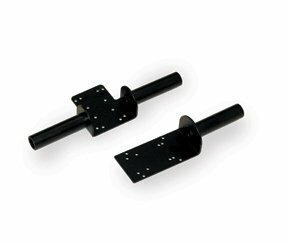 7-Piece Hand Evaluation Set - 300 lbs.